Last week, I spent a night in a hotel in Brussels that has taken a circular economy approach to redesigning the way its loyalty scheme works. Following on from my previous blog about how we in the industry can engage tourists by making them proud to be part of our efforts to promote sustainability, I want to look today at how rethinking the way such loyalty programmes operate could further help deliver on our aims. Most people staying in a hotel – especially a city-based one – don’t just stay in the hotel. They wander out and explore. So why don’t hotels create partnerships with ethical shops, experiences, restaurants, low carbon transport alternatives and more in the neighbourhoods where they work. Such a ‘Hotel Eco Loyalty Programme’ (HELP) could provide me with discounts and incentives at these establishments and operators, helping me discover the city through them while supporting their efforts to assist the communities and environments where they work. Having formed and implemented a green team at your company is a crucial first step in ensuring sustainability practices are put into practice. However, keeping it active and effective can pose a new challenge – one that may be more difficult than expected. This Green Tip shares some ideas to keep in mind to ensure your staff stays happily committed to a greener future. Firstly, it is important to hold regular meetings. Agreeing to meet on a regular basis will help to give everyone a better sense of the meaningfulness of their commitment. Keeping everyone in the loop on arising issues and finding common ground on the development of projects will also help the team members to brainstorm new ideas and encourage them to share feedback on what’s working and amendments may be required. Setting priorities by discussing most doable projects and setting realistic goals will be beneficial to ensure fruitful achievements. Allow the meeting to be a fun get-together as you will get more active participation if you lighten the mood. 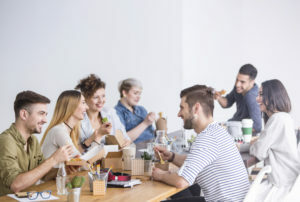 You may consider turning the next meeting into a healthy lunch meeting – boosting your team members with some nourishment may be a great way to recharge. Be sure to always recognize and show appreciation for your green team members and volunteers. While some may be drowning in work at times, it is important to break down barriers to engagement by spreading out the work load. Encourage collaboration and learning. Lastly, get the word out on the involvement of your green team members by creating a newsletter or blog to show everyone else how easy it is to get involved and be the change they want to see. You can also find more tips for a successful green team here. Increasingly, people are looking at ways to reduce their ecological footprint. But is simply greening your own lifestyle enough? How can we also impact our communities, our friends and family, neighbourhoods, towns, cities and, ultimately, our societies? 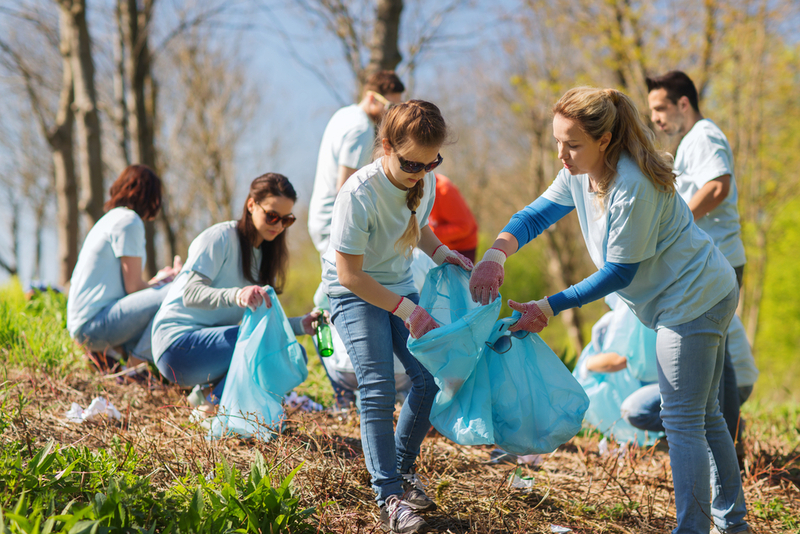 To inspire sustainability efforts in your community, you need to be part of it. Talk to the people around you and seek their opinions. Show support in your community and get involved. Educate yourself on the issues that affect your community and become a leader. Use your new knowledge to start community discussions on sustainability initiatives. Your biggest potential for influencing others is by actions, attitudes and by setting the right example. Be open and honest about your choices and encourage others to follow the same path. For more information and knowledge related to sustainable and socially responsible tourism, visit: PATA’s sustainability website. Form a green team within your community. Having a green team is an important step along the path towards the objective of becoming more environmentally sustainable. It also increases engagement within your community. Check out: how to form a green team. Engage directly with your local community on green projects. What are you planning for EarthDay 2017 on April 22? Gain inspiration from PATA EarthDay activities. Consider neighbourhood clean-up projects; tree planting, community carpooling, recycling and volunteering activities. Good intentions are fine – but it is meaningful actions that make a difference. For example, if recycling isn’t convenient it is less likely to happen. Visible, conveniently placed recycling bins make it easier for your local community to participate in a recycling programme. 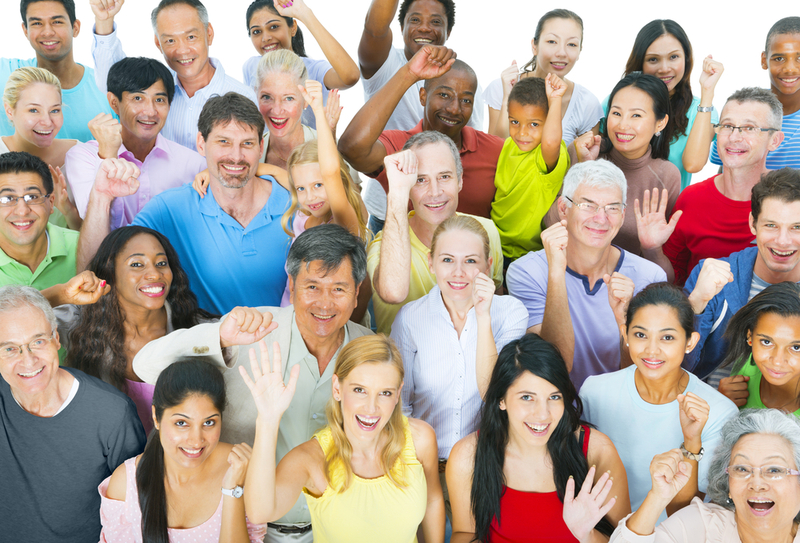 Positive engagement creates positive outcomes in every community. Make sure that you add a little fun to every sustainability project. When you purchase a locally-made product it supports your local economy and benefits the environment by reducing its carbon footprint. Buy locally grown food and handicrafts directly from neighbourhood markets and artists. It’s also a great way to get to know your community. 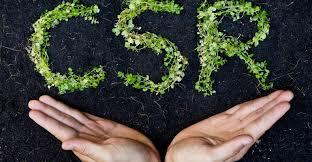 Today there is an undoubtedly a strong business case for sustainability and corporate social responsibility. This social responsibility includes the management of the relationship between social responsibility programmes and employees. Companies whose employees are fully invested in and engaged with their programme are witnessing increases in employee productivity traceable to deeper kinship with customers and strengthened loyalty. Along with increased satisfaction, this relationship can decrease turnover, attract best talent, and subsequently have a positive impact on earnings and overall business success in the long term. Remember that employees are an important stakeholder and should also benefit from your sustainability programme. 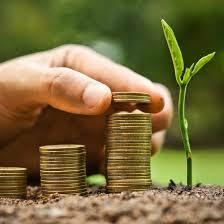 If they are benefiting, then you will certainly have a very strong business case for sustainability. The aim of the research project was to evaluate and assess urban tourism environments, including urban national parks, in the context of universal design principles. A secondary objective was to estimate the economic contribution of tourists with a disability using the Australian Tourism Satellite Account.